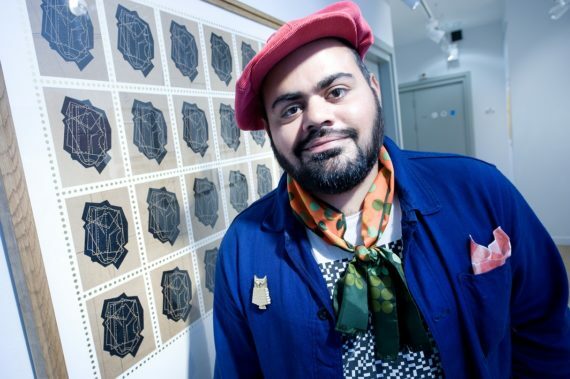 Six artists from the UK, America and Europe receive awards at the 4th International Print Biennale in Newcastle and across the North East. 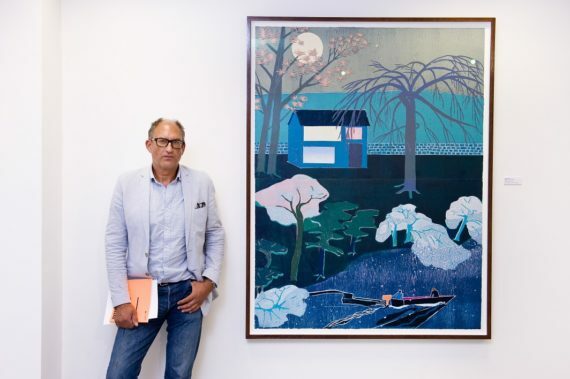 Painter and printmaker Tom Hammick, who lives in London and East Sussex, will see his winning print, Waiting for Time, included in the V&A collection. An article about the print will also be written by Gill Saunders, senior curator (prints), and published on the V&A website. 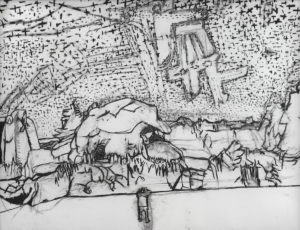 Japanese artist Manami Ito uses drypoint on Hannemühle paper. 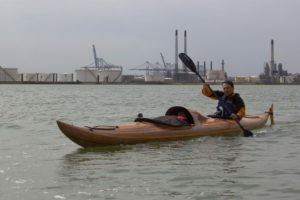 She has had her work acquired by the international law firm Clifford Chance, with the opportunity to exhibit a wider selection at the firm’s London offices. 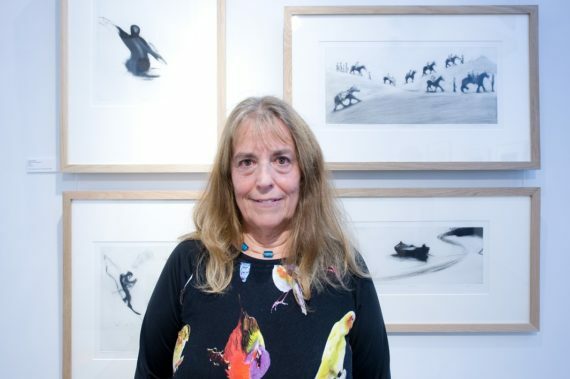 Swedish artist Lisa Andrén, whose practice also involves drypoint techniques, has won a short residency at Northern Print. London-based South Korean artist Sun Ju Lee uses a range of print-based processes as well as drawing and installation. She will learn techniques in glass and print supported by specialist staff using the National Glass Centre’s extensive production facilities. An additional award will be announced on 8 October. Voted for by the public, the winner will receive an editorial feature in Printmaking Today. 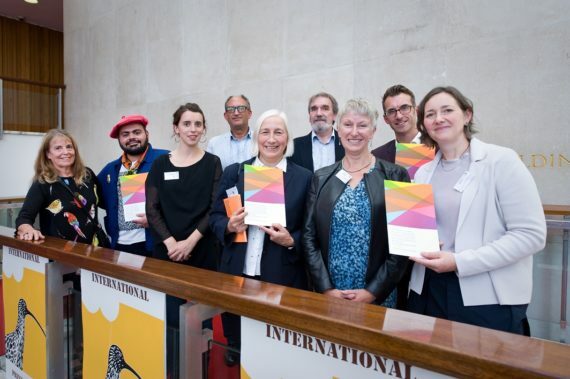 Anna Wilkinson, director of the International Print Biennale, said: “This year we have seen a growth in the scale of the awards, with artists travelling from New York, Switzerland, Sweden and Germany as well as from all over Britain to be part of the Biennale. 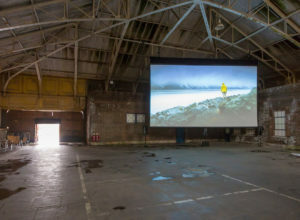 The winning artists were chosen by a panel including writer, curator and former director of Baltic, Sune Nordgren; German artist Christiane Baumgartner; and director of the Alan Cristea Gallery, London, David Cleaton-Roberts. The International Print Biennale was created by Northern Print in 2009 as the first major project in the UK for 20 years concentrated on the diversity of contemporary printmaking. The International Print Biennale continues at venues across the North East of England until 30 October 2016.